You might associate IMDb with movie and television facts and reviews. However, the Amazon.com subsidiary has launched a new streaming service and it is free to watch. Find out how you can get in on Amazon IMDb Freedive. First, it is important to note what Freedive is not. It isn't another version or offshoot of Amazon Prime. It is a free streaming video channel that does not require any type of payment or subscription. You do not need to be an Amazon Prime subscriber, or even have an Amazon account to stream and watch the television shows and movies offered by this service. However, you do need to create an account and sign in when you want to view video content. When you create a free account, you can watch full-length movies and shows, receive personalized recommendations, track content you want to watch, get email notifications about new releases, and be able to add ratings and reviews. You can watch movies, TV shows, and more on any computer at www.imdb.com/freedive. You can also view it on the following devices provided they allow ad-supported video content. You can find a complete list of compatible devices here. Currently, Freedive is only available within the United States and U.S. territories. While you might not find many new releases or current television programs, you can discover a variety of media on Freedive, such as the following. Top rated films including movies from the past, such as Legends of the Fall, Les Misérables, and A Raisin in the Sun. 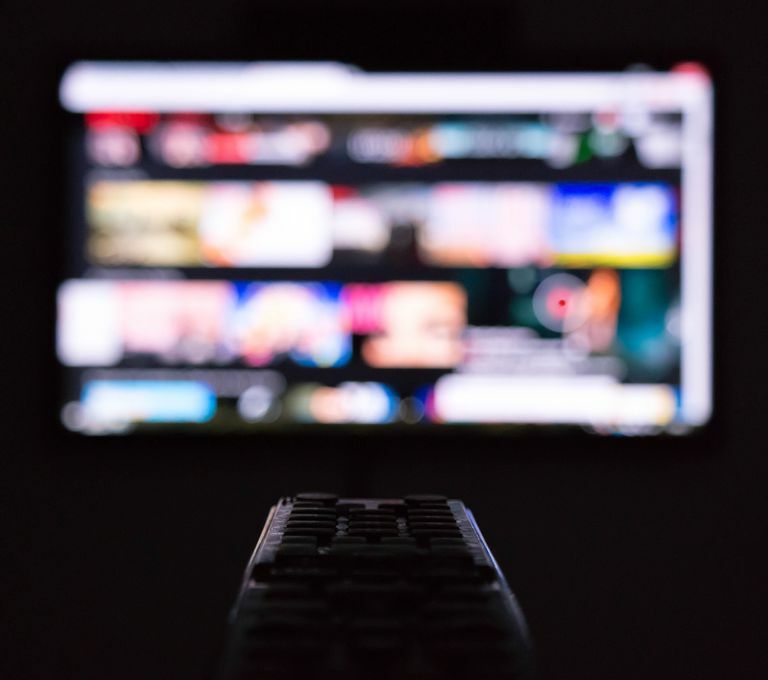 Recent seasons of popular television series, such as The Bachelor and Gordon Ramsay's Kitchen Nightmares, as well as classic TV favorites like Gilligan's Island and Quantum Leap. IMDb originals, such as The IMDb Show, which is a weekly talk show with interviews, reviews, and behind-the-scenes news. Categories include family films, documentaries, staff picks, comedies, drama, sci-fi, action and adventure, and more. Freedive is an ad-supported streaming service. This means that you will see advertisements prior to and throughout the movies and shows you watch. There is no way to skip the ads. In addition, there is currently no way to upgrade, rent, or purchase the content from Freedive in order to watch videos without advertisements. Sometimes, titles shown on Freedive will be available to rent or buy from Amazon Prime Video. If so, you can pay for the content to watch it ad-free. The way that you view video content on IMDb Freedive will depend on the device that you are using. Following are ways to watch Freedive videos on common types of supported devices. To begin watching Freedive videos on your PC, you will need to create an account. Go to the Freedive website, imdb.com/freedive. Click the Sign In button near the upper-right corner of the page. Choose a sign in option, including IMDb, Amazon, Facebook, and Google. Alternatively, click the Create a New Account button and complete your information. Search for a title or browse through the suggested options. Click on a title you want to watch. The video will play (following advertisements). You can watch the content offered by Freedive on many different streaming devices, such as Amazon Fire TV Stick, Roku devices, and set-top boxes. If you are using an Amazon streaming device, you can find Freedive in the Your Apps and Channels row. If you are using another device, such as a Roku, you can find Freedive content using the Prime Video Channel. Go to the Prime Video channel on your streaming device (or add it to your channel lineup, if you don't already have it). Scroll down through the category rows, such as Watch Next and Recommended Movies until you see Prime Video Channels. Scroll to the right until you see IMDb Freedive and then click on it. You can browse the carousel-style categories to find a show or film on Freedive. You can also use the Advanced Title Search feature on the desktop website. This search tool allows you to filter results by the following criteria.